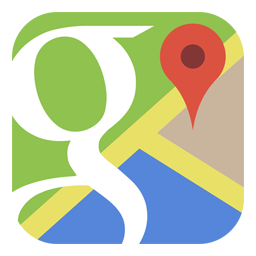 Our history is deeply rooted in East Charlotte, where we first opened our doors on Albemarle Rd in July of 1989. 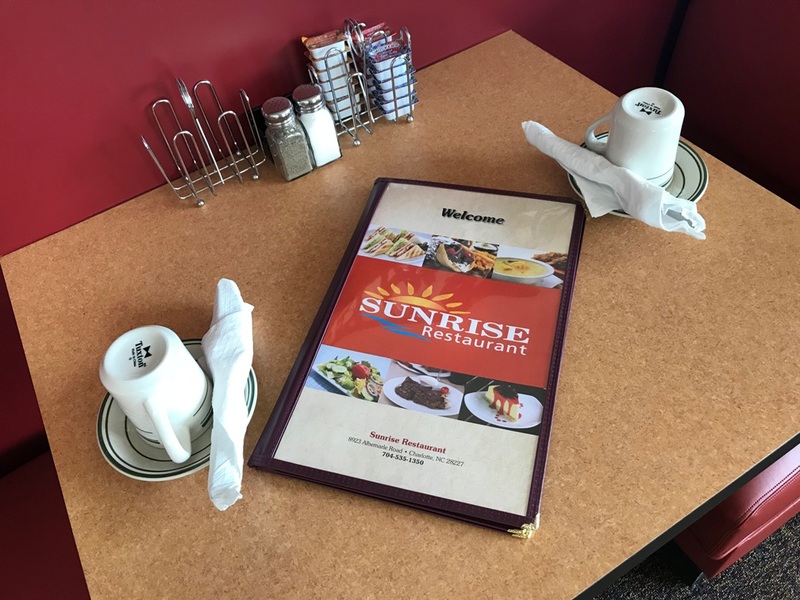 There was plenty of competition back then, but Sunrise began to slowly make its name by serving the community quality food at reasonable prices. Our commitment to the community was soon to be tested. In September of 1989 hurricane Hugo hit the Charlotte area and left most of the area without power for weeks. 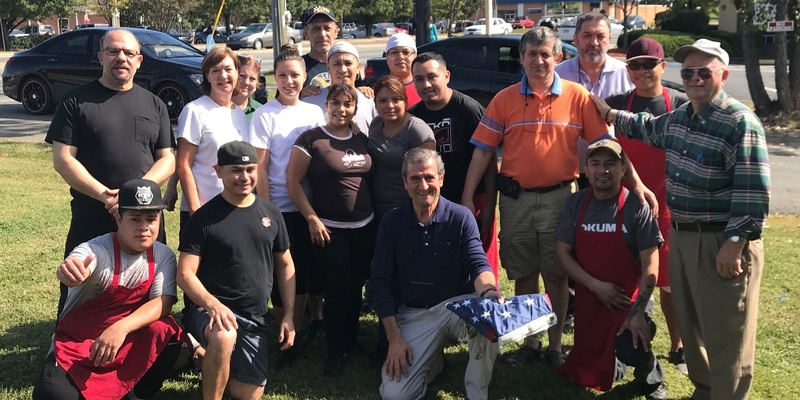 Sunrise Restaurant regained power before many other homes and businesses, and quickly started doing what it does best: serving the community. While price gauging was wide-spread in the area, Sunrise did not raise prices and handed out supplies, including plenty of ice, to those in need without charge. 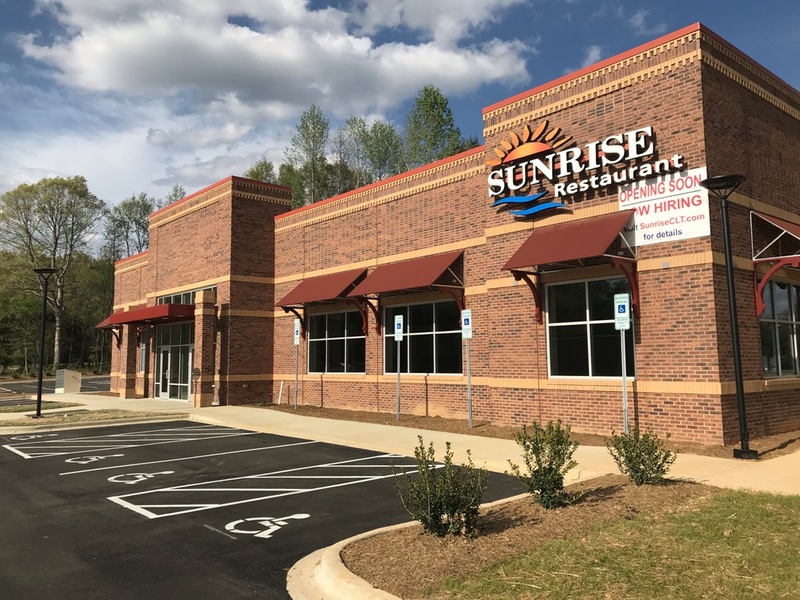 Our commitment to the East Charlotte community continues nearly 30 years later, as Sunrise is relocating to a brand new state-of-the-art building at 8923 Albemarle Rd. One thing that will not change: our dedication to quality food and a warm family dining atmosphere. That's what keeps our customers coming back. Our patrons have grown with us, some began coming to Sunrise when they were children. Now they bring their kids and grandchildren to us so that we can meet them and serve them. 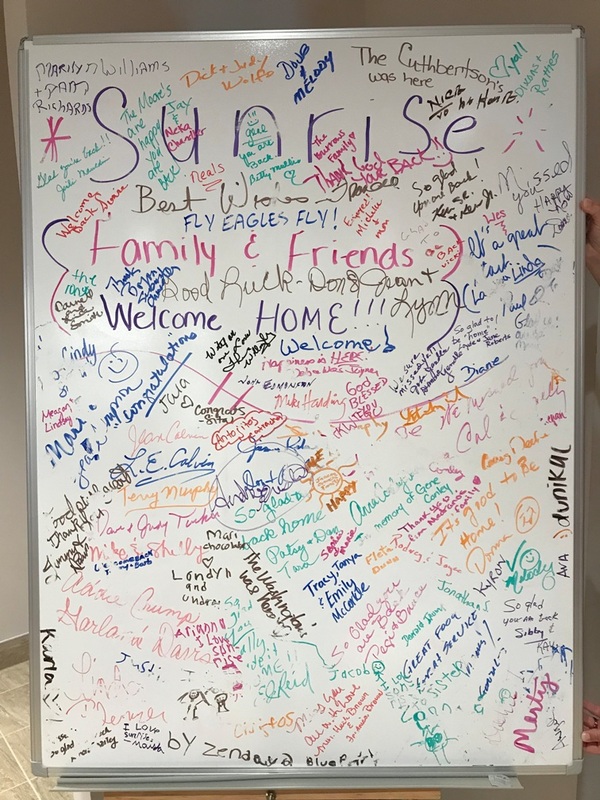 They are our family, and we are so proud of the Sunrise community that we rely exclusively on them to spread the word! Open well before dawn, we serve all three meals (breakfast, lunch and dinner). 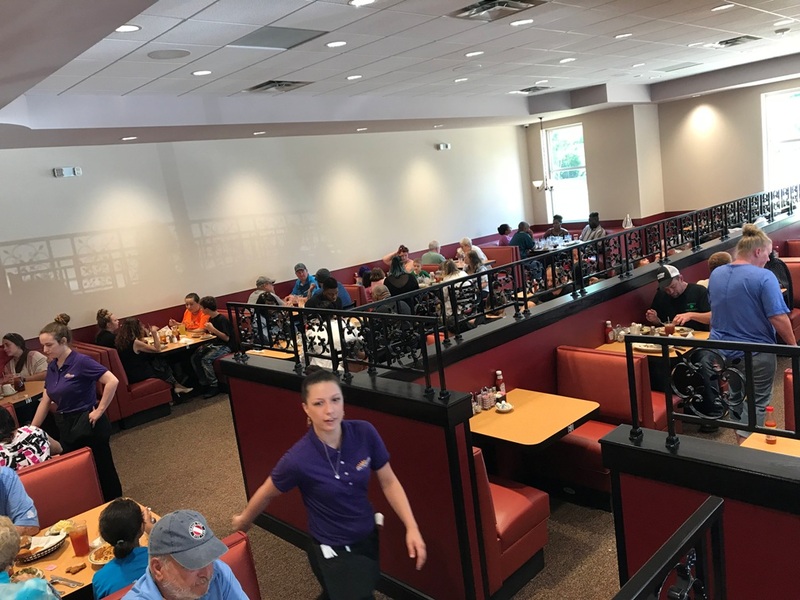 We serve breakfast all day, with our signature homemade biscuits, southern style sausage gravy and delicious hash browns. If not in the mood for breakfast, you are sure to find something to enjoy from our big selections of specials including freshly cooked vegetables, fish, steak, pastas, salads, sandwiches and kids meals. Did we also mention that you can get any of our delicious meals to-go? 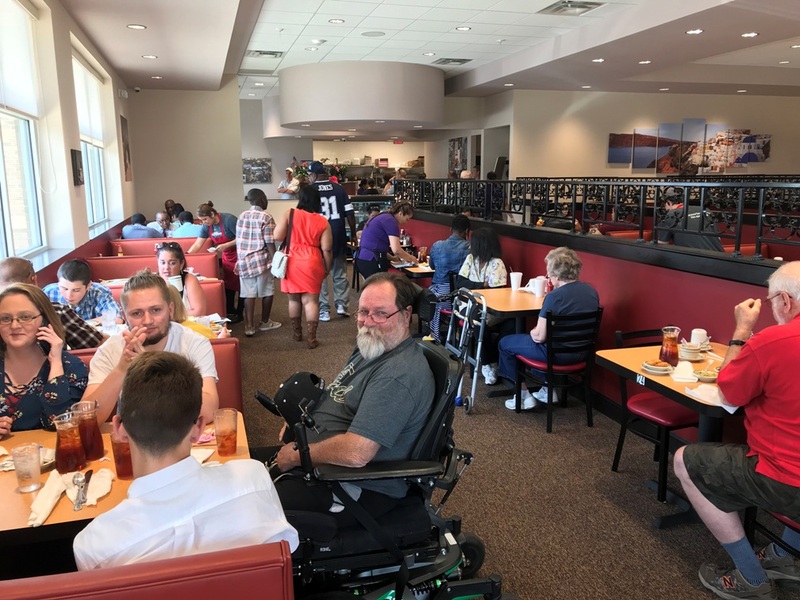 Your whole family will enjoy the food and service at Sunrise! That's what we do best!